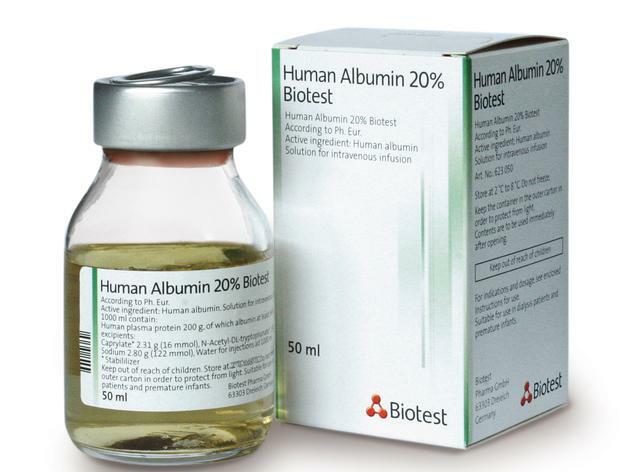 For the treatment of Haemophilia A and B, Biotest AG manufactures two preparations which derive from human plasma and are designed for intravenous injection. 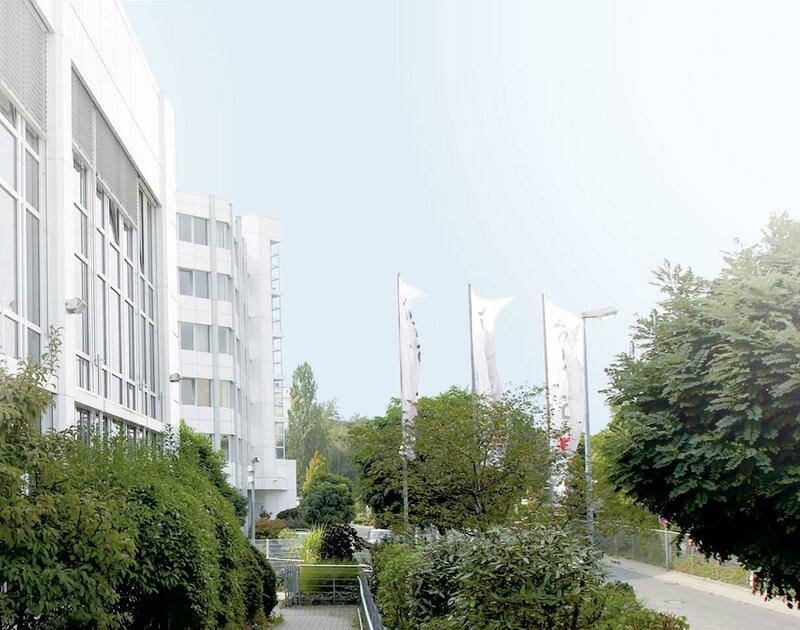 Haemoctin® is a coagulation factor VIII concentrate derived from blood plasma which is used for the treatment and prevention of bleeding in patients with haemophilia A.
Haemonine® is a concentrate of the blood coagulation factor IX. 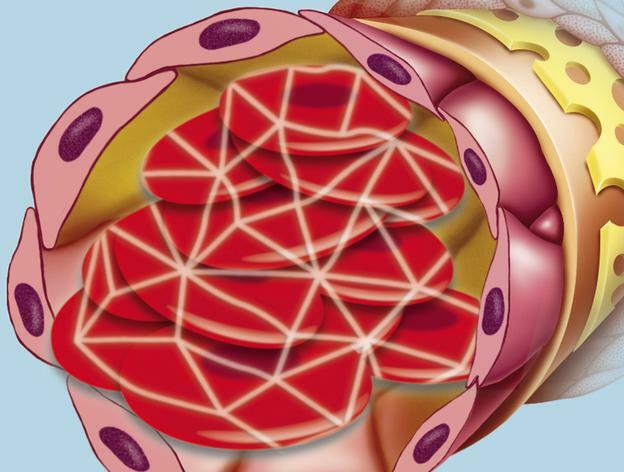 It is licensed for the therapy and prophylaxis of bleedings in patients with haemophilia B (congenital factor IX deficiency). 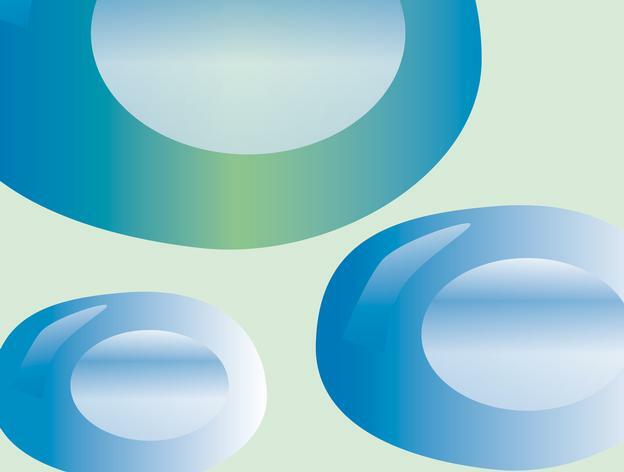 The excellent recovery and ease of use make Haemonine® a reliable tool, especially in long-term prophylactic treatment. 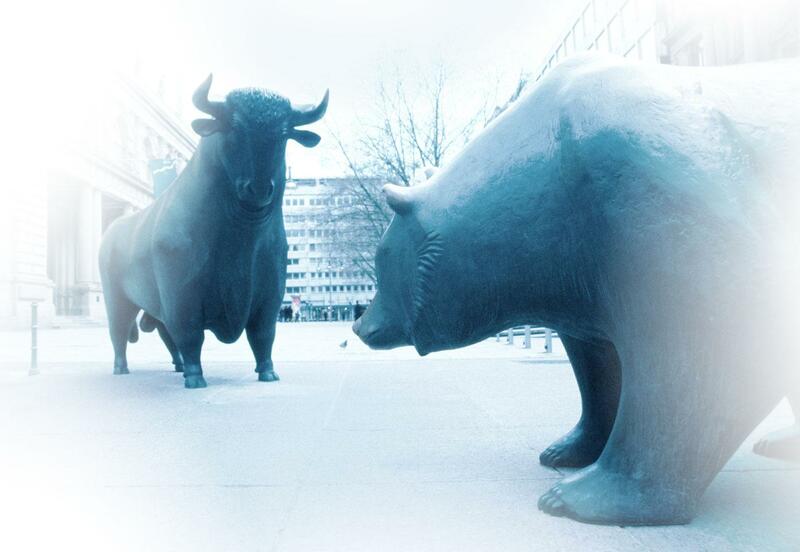 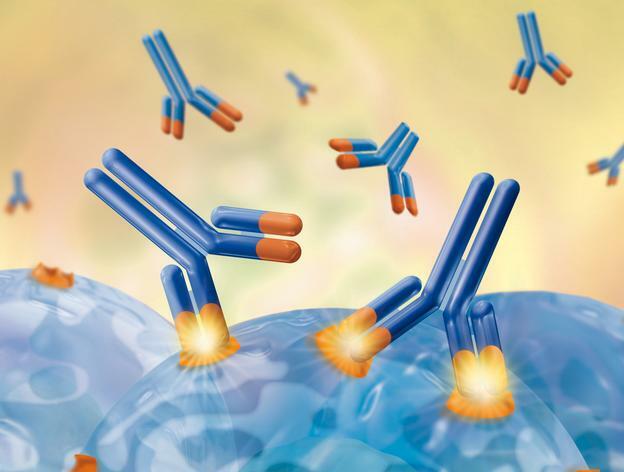 Biotest produces several antibody concentrates from human blood plasma which are available as ready-to-use solutions. 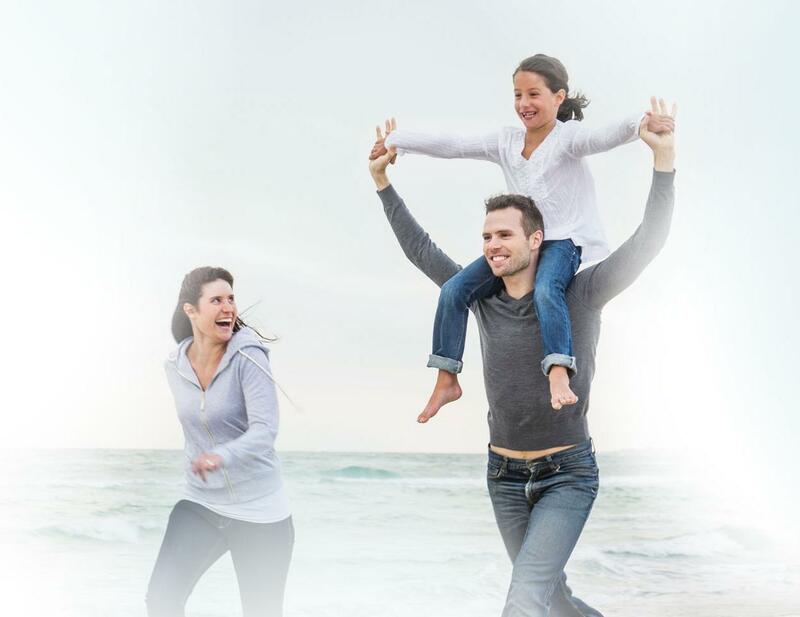 Biotest offers the IVIG preparation Intratect and different hyperimmunoglobulins with increased antibody titers against cytomegaloviruses (CMV), hepatitis B viruses (HBV) or varicella zoster viruses (VZV). 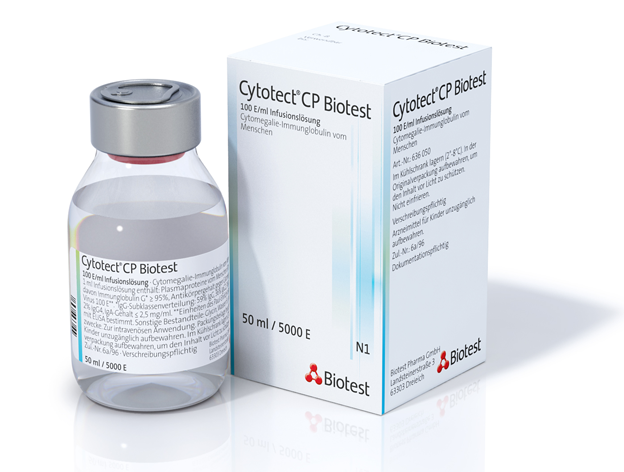 Cytotect® CP is a human hyperimmunoglobulin preparation that is made from plasma of donors with high CMV antibody titers. 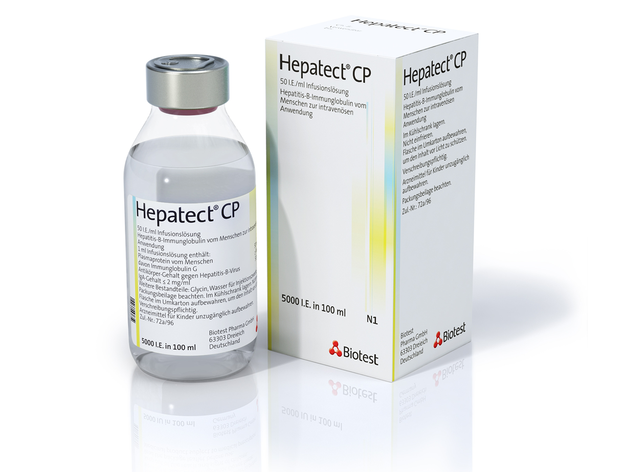 Hepatect® CP is a human hyperimmune globulin prepared from plasma from vaccinated donors with high anti-HBs antibody titers. 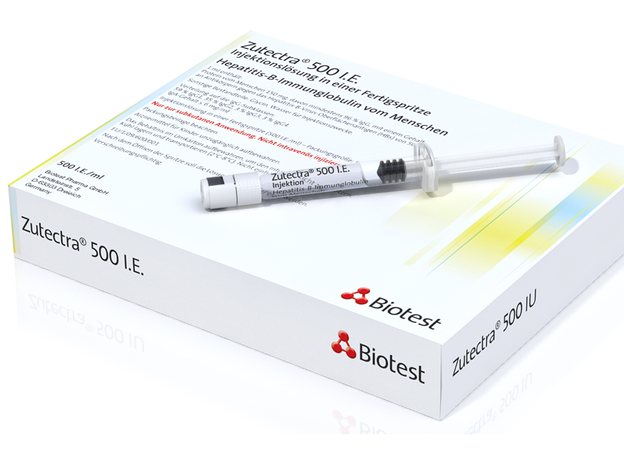 Zutectra® is a specific hepatitis B immunoglobulin for subcutaneous (s.c.) application which is obtained from pooled plasma from healthy HBV-vaccinated donors. 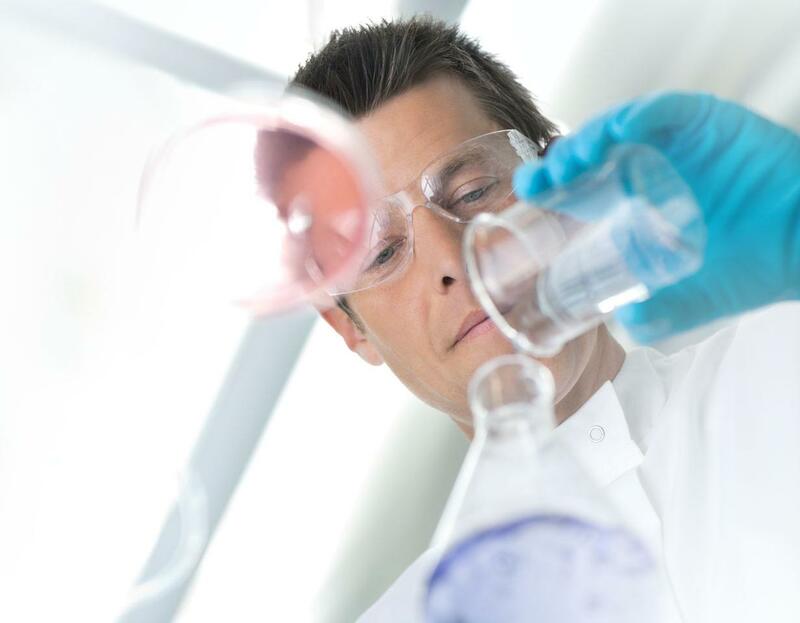 Biotest produces several human blood plasma derived concentrates for intensive care medicines. 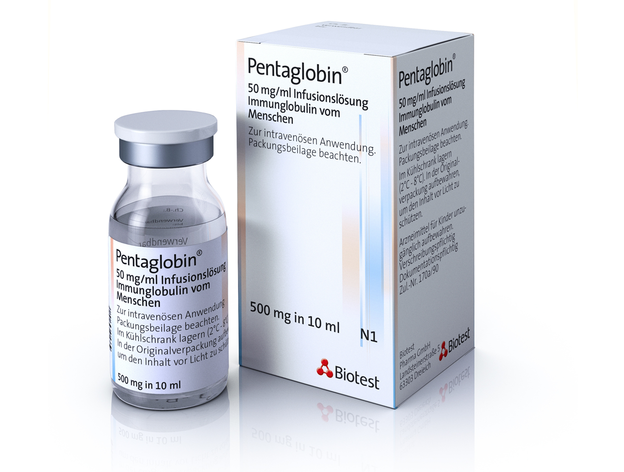 These include Pentaglobin, an IgM enriched immunoglobulin, and other intravenously administered solutions, for the treatment of severe bacterial infections, coagulation disorders, and volume- or protein-substitution. 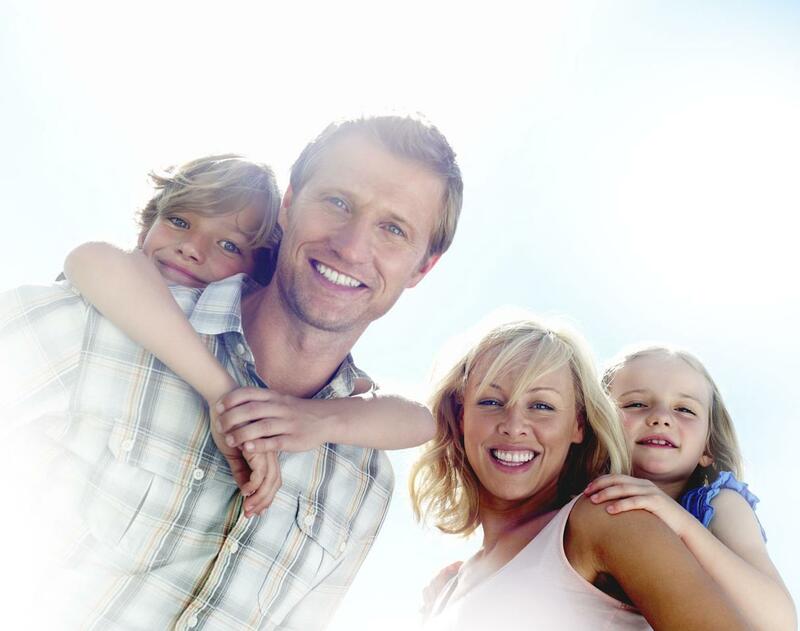 Albiomin® is obtained from the plasma of healthy donors. 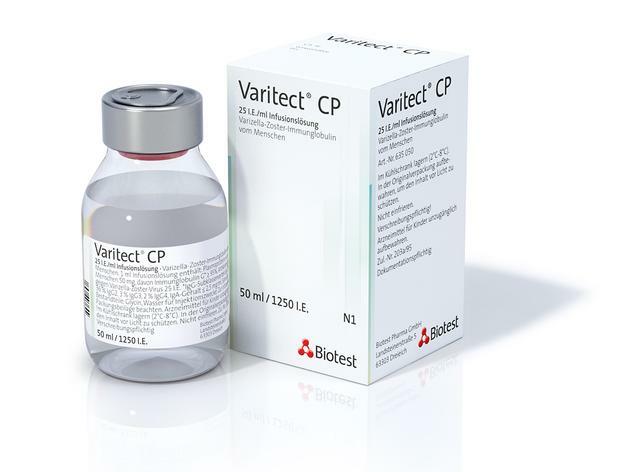 It is used for volume replacement when plasma protein has been lost and to stabilise the colloid oncotic pressure (COP). 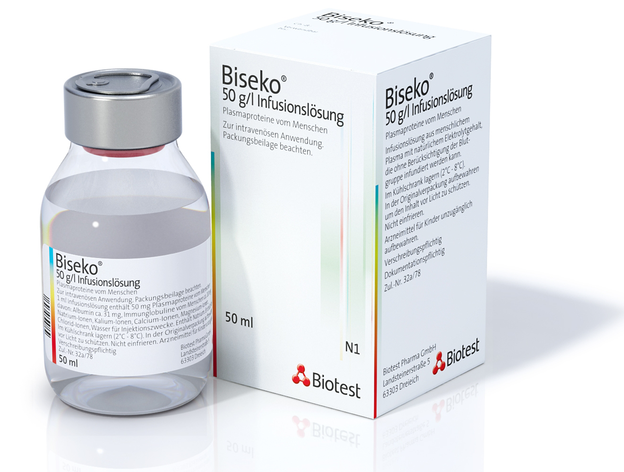 Biseko® is a human plasma derivative. 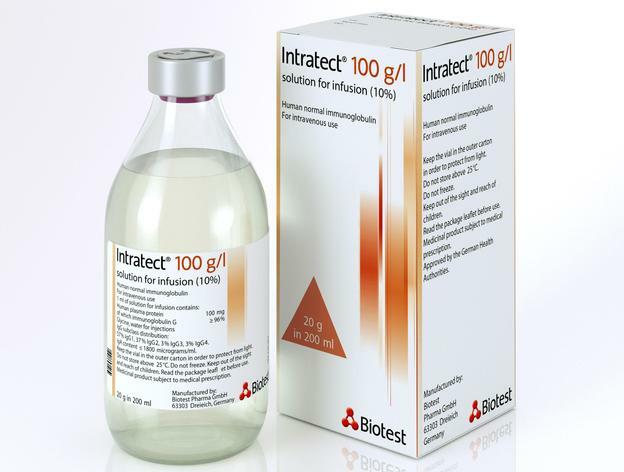 It contains the entire spectrum of serum proteins in a standardised, active form and is suitable for volume replacement, protein replacement, and protection against infections. 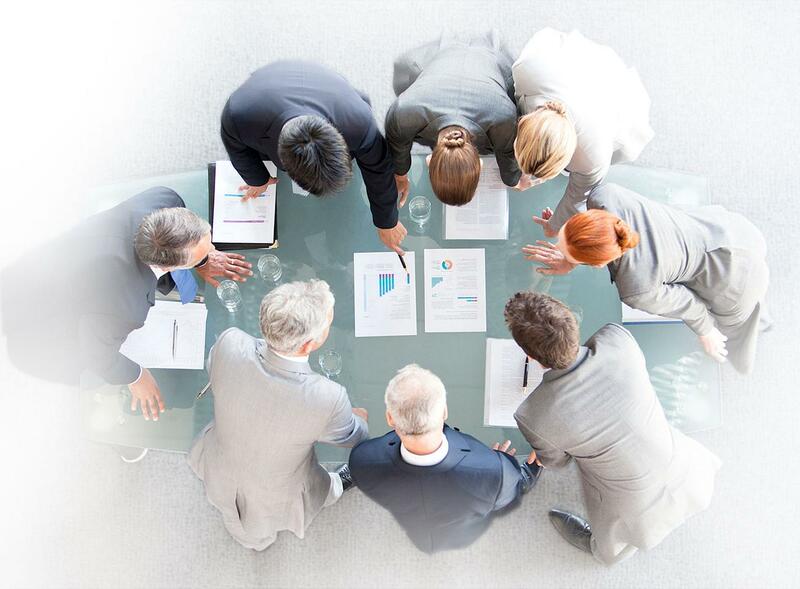 Pentaglobin® is the first and only IgM preparation (IgM-enriched polyvalent immunoglobulin preparation) for intravenous use.